Minecraft is making its way into China in a big way. The popular video game, made by Microsoft-owned Mojang, will make its debut through a partnership with NetEase, one of China's top game developers. The partnership, announced late last week, will allow a NetEase affiliate to license the mobile and PC versions of Minecraft for five years. In addition, Mojang will tailor its game for a Chinese audience. The companies did not announce an exact release date. There were also no details about how the financial partnership will be structured. In the U.S., the mobile app version costs $7, and the Xbox One costs $20. "We'll always embrace opportunities to bring Minecraft to new players around the world," Mojang CEO Jonas Martensson said in a statement on Friday. "NetEase understands our long-term vision for Minecraft and supports Mojang's ideals." The deal represents a significant move for Mojang, which has already attracted more than 100 million players to its signature game. Adding a big internet and gaming market like China will likely boost its customer base even more. There are currently about 705 million Chinese internet users -- more than twice the U.S. population. Given China's unique regulatory and business environment, partnering with a Chinese company makes a lot of sense. Mojang can focus on making its game appealing to a new customer base while letting NetEase take care of any distribution issues. NetEase already makes the country's most popular mobile game, Meng Huan Xi You, which is based on a famous Chinese novel and legend. 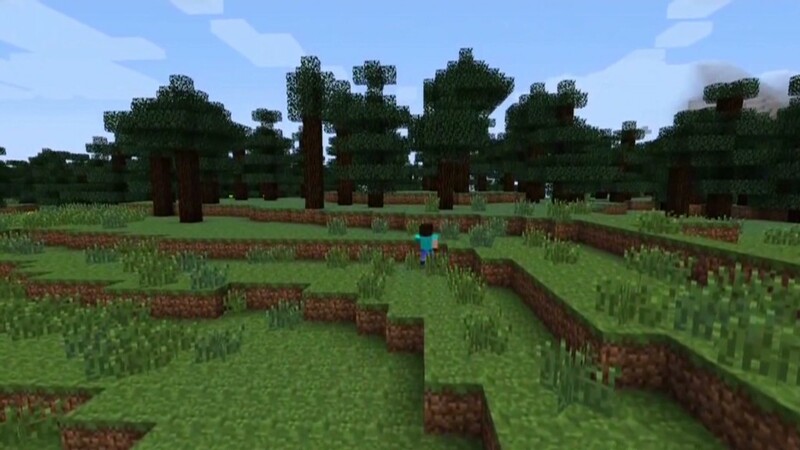 Minecraft, which launched in 2011, lets people build virtual worlds using individual blocks. Three years later, Microsoft (MSFT) acquired the Swedish developer for $2.5 billion.